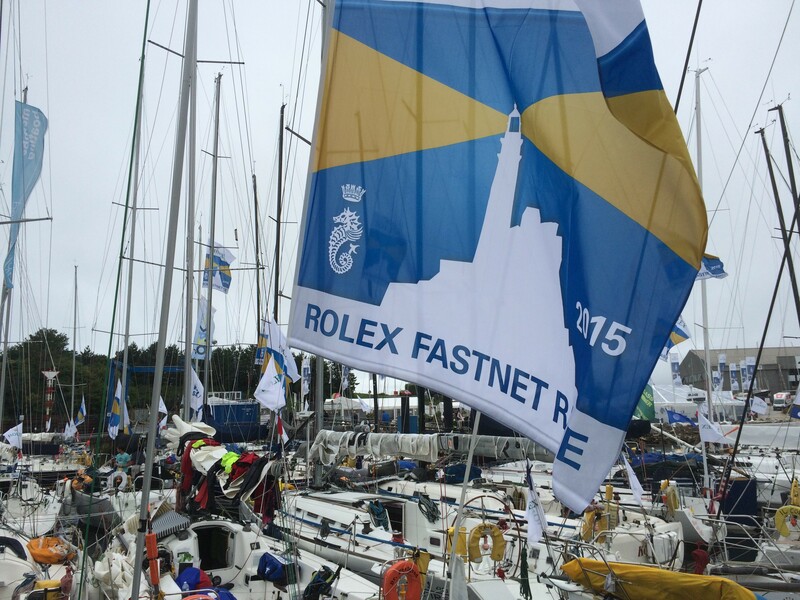 Reservists from HMS President, HMS Flying Fox and HMS Ferret took part in the 2015 Rolex Fastnet Race aboard the RNVR Yacht Club’s Beneteau 40.7 yacht Volunteer. 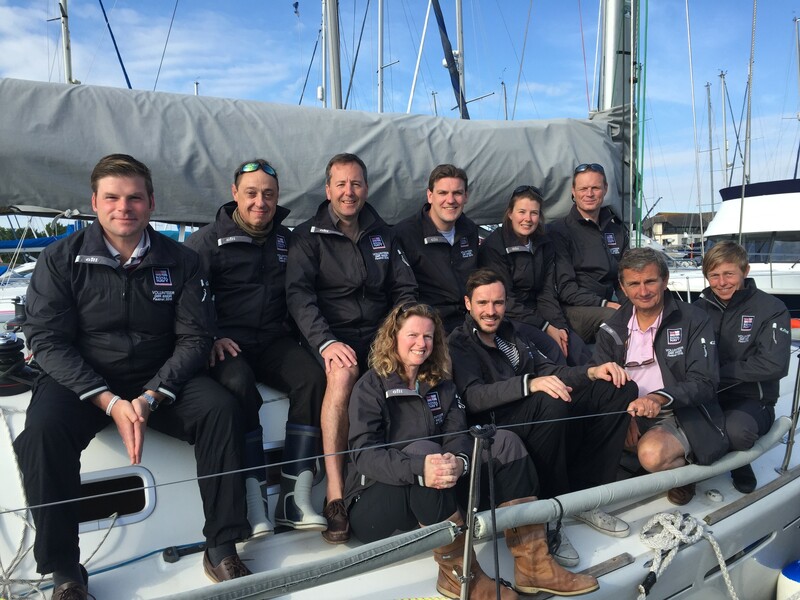 Organised by the Royal Ocean Racing Club (RORC), the race celebrated its 90th anniversary in 2015, with a record fleet of 356 yachts from 25 countries competing in the 608 nautical mile long race. The RNR crew comprised of mixed ranks and rates from AB2 to Surgeon Lieutenant Commander, all of whom had been involved throughout the qualification process. With the crew ranging from round-the-world sailors to relative novices, much training was needed to get everyone up to speed. 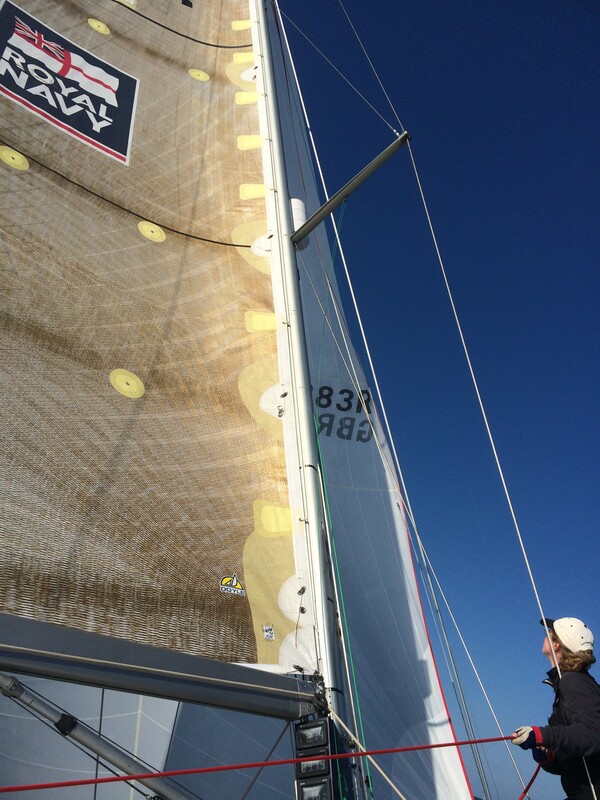 Training began over the Easter weekend –although much of the planning had been done before this – and included practice sails, qualifying races and other shore-based training. Qualifying sails included RORC races to Cherbourg, Le Havre and St Malo, and round the Eddystone Lighthouse. 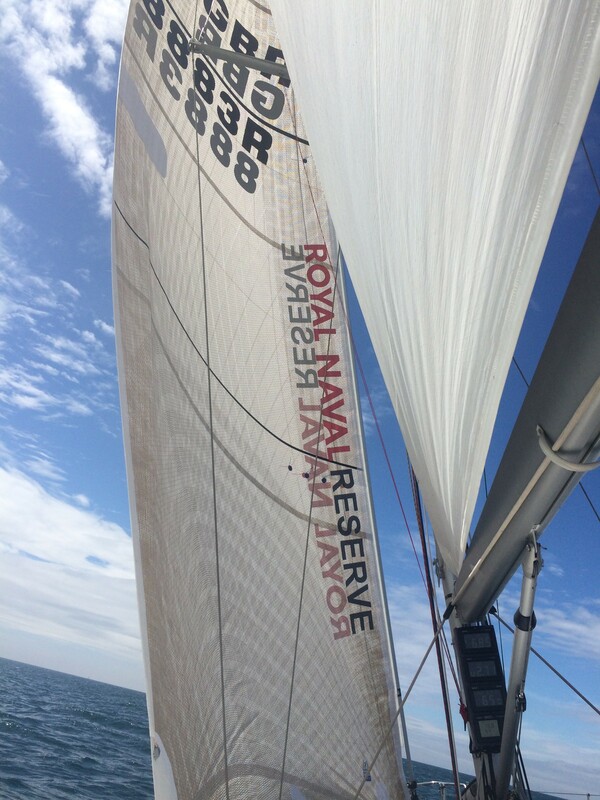 The race began on Sunday 16 August with some very light winds, and Volunteer drifted over the start line near the southern end, closest to the starting platform. The fleet then split off in two directions, with some hugging the coastline and others, including Volunteer, tacking out offshore in search of some wind. Passing along the south coast, she was heading for Lizard Point in the early hours of Tuesday morning and then edged her way out past the Scillies, keeping an eye on the whereabouts of nearby yachts and fellow RN competitors Jolly Jack Tar and Endeavour. 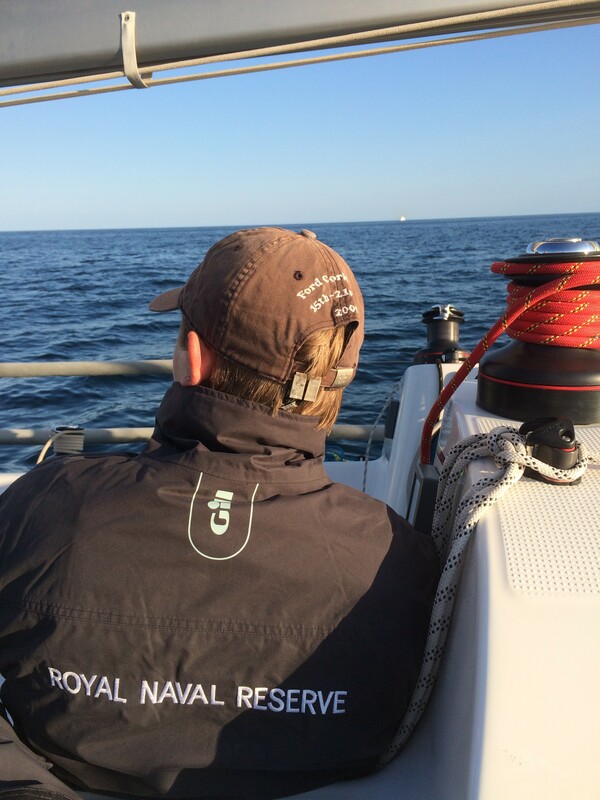 At 1317 on Wednesday 19 August, Volunteer rounded the Fastnet Rock and turned back onto the homeward stretch. The wind and sea had picked up by this point and, with still around 240nm left to go, it was crucial to keep concentration levels up. Four and a half days after the start of the race and Volunteer crossed the finish line in Plymouth at 2315 on Thursday 20 August placing her 192nd overall and 60th in the IRC2 Class.